The Old North End in the Central and downtown Colorado Springs area offers gorgeous historic Victorian homes. The area provides unique properties that are near downtown Colorado Springs offering great convenience and location for home buyers. Central Colorado Springs includes the downtown business district, Colorado College, as well as neighborhood housing. Homes in this area include single family, condo’s, lofts, and town homes. Many of these homes are from the early 1900’s and they maintain their charm of early century Victorian style homes, as well as many ranch style homes. 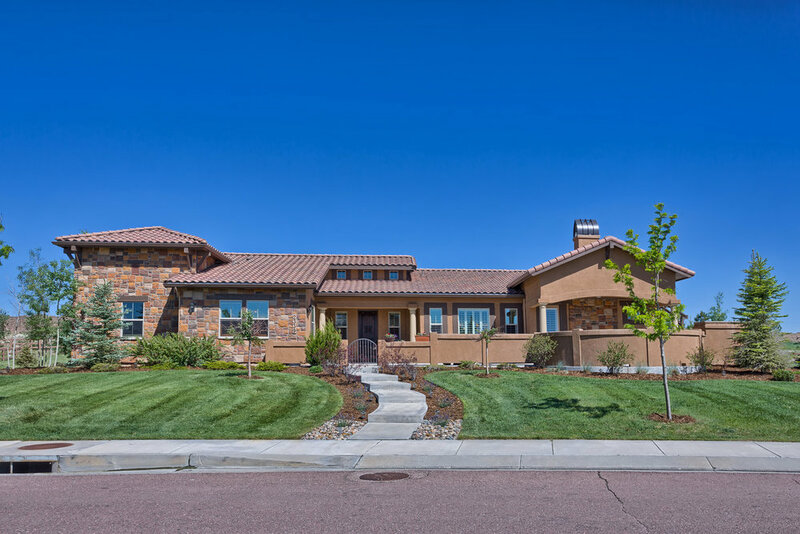 Homes in central Colorado Springs are very close to the entertainment, dinning, and shopping opportunities that downtown Colorado Springs offers. The prestigious Old North End is a desirable neighborhood that includes gorgeous older Victorian style homes and is only a short distance from downtown Colorado Springs and I-25. For more detailed Central area information you may find some useful information with our neighborhood community information tool. This is a great resource offering community characteristics, maps, aerial & "birds eye" views, nearby schools and school information and nearby attractions and amenities. The chart to the right shows the total number of home sales for the entire Central area year over year. This helps give a very basic feel for home sale activity trends in the broader Central area. The chart to the right shows the year over year average sales price for homes in the broader Central area. This shows the basic trend of home values for the entire Central area.